I received an email from you on 2nd jan saying I had won a Waitrose voucher and wait 30 days for delivery. It’s now longer than that and was wondering when i might receive it? It'd be better to contact Virgin Red directly Cheryl. You can do this either by social media DM/PM or tap the 'contact support' link at the top of this forum. 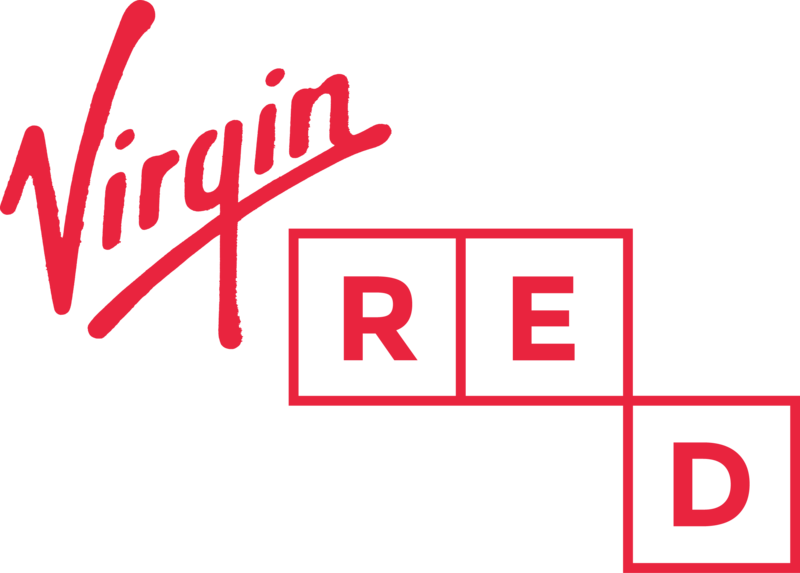 If you want to use email, virginredsupport@virgin.com is the one to use. Interesting to see I’m not the only one. I got an email on same day saying I’d won one of the winter wardrobes. i sent a message to the support team asking when I would get my prize and was sent a reply saying I would receive it in the next 2 weeks. A week later I got an email saying if I didn’t reply to their email, the query ticket would be closed. I told them I still hadn’t rec’d anything and I got exactly the same reply saying to wait 2 weeks. And the following day they closed the query ticket. What’s going on Virgin? Expect better than this.